A final year Mechanical Engineering student of the University of Benin, Omoregbe Enoma Best, has died, with just one semester to his graduation. He was reportedly hale and hearty when he went to bed on May 28th, but didn't wake up the next morning. ENOMA, according to his course mates was a jovial person who loved putting smiles on the faces of whomever he had a conversation with. A young man who was focused and knew what he wanted in life. 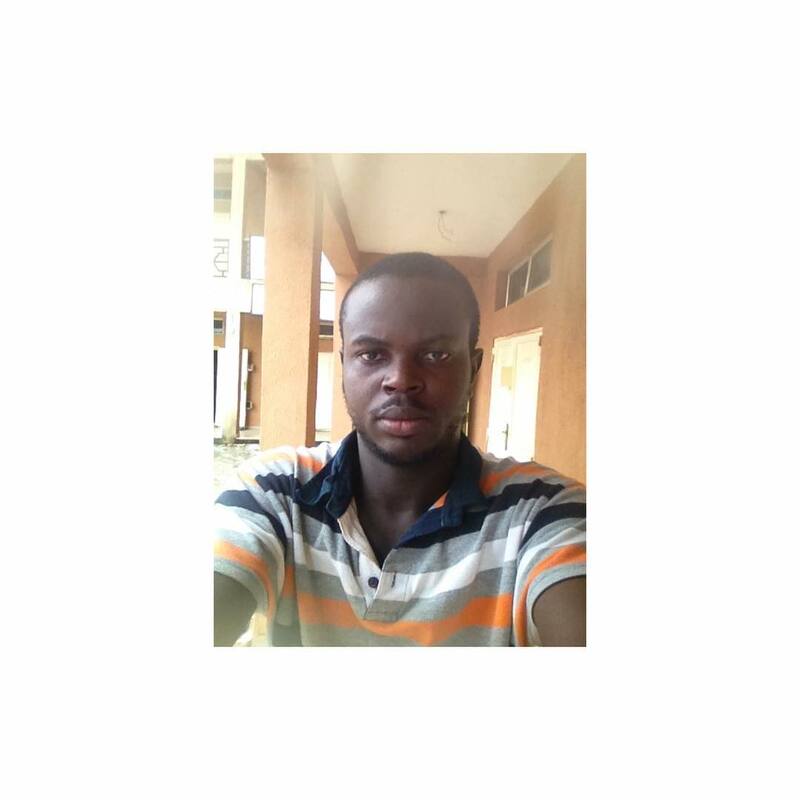 He'll be surely missed by his friends, course mates, the Faculty of Engineering and the Uniben Community at large.